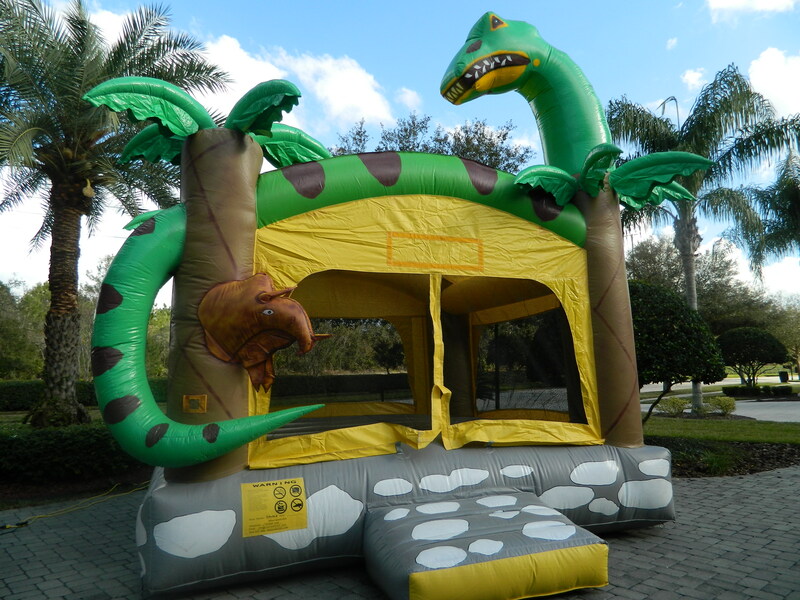 Bounce houses with specialty themes provide hours of fun at your next birthday party or event. 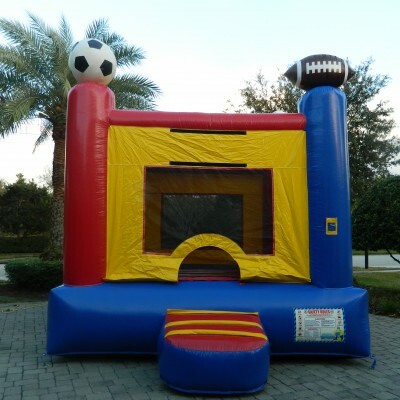 There’s something about a bounce house that brings everyone together for a great time. 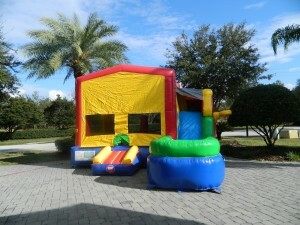 Bouncing Beez delivers the fun to your home in Lake Mary, Heathrow, Sanford and surrounding areas in Central Florida. 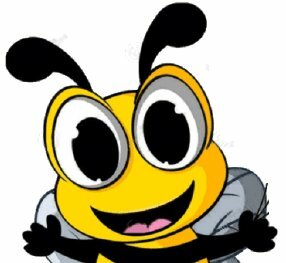 When you “Give Us A Buzz” at Bouncing Beez, our specialists will ask your child’s age and gender. 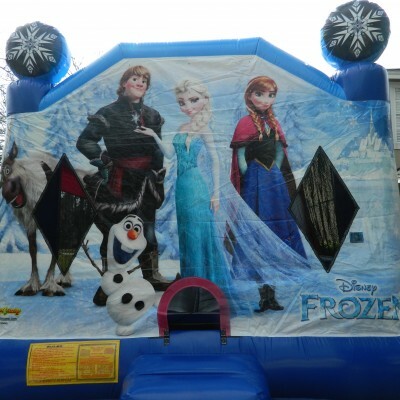 They will help you find a bounce house your child will be excited about. We also deliver a banner (?) 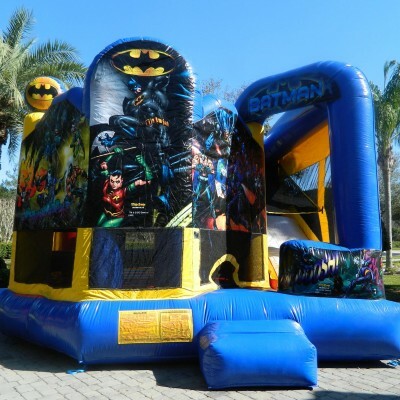 that matches our themes and directs your guests to the party. 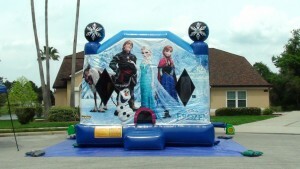 Customers enjoy our unique method of laying tarp around the bounce house. This way, kids can take their shoes and socks off in a clean area. 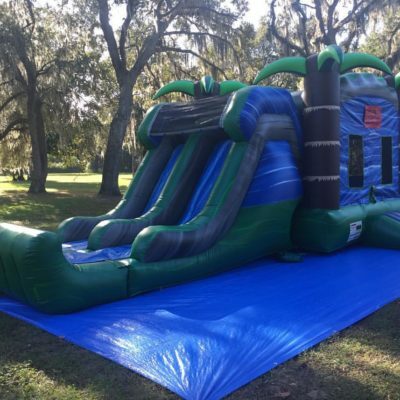 Kids will be kids! They will need to take bathroom, food and birthday cake breaks! But this tarp keeps them from tracking mud and grass in the house. 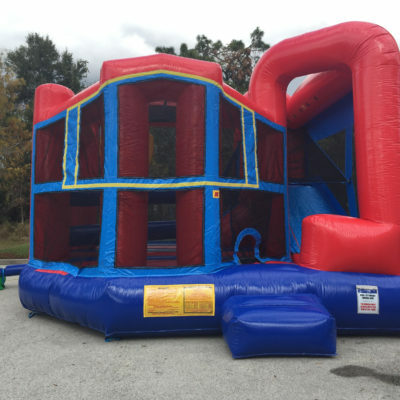 Don’t forget to ask about our current specials and combo rentals. 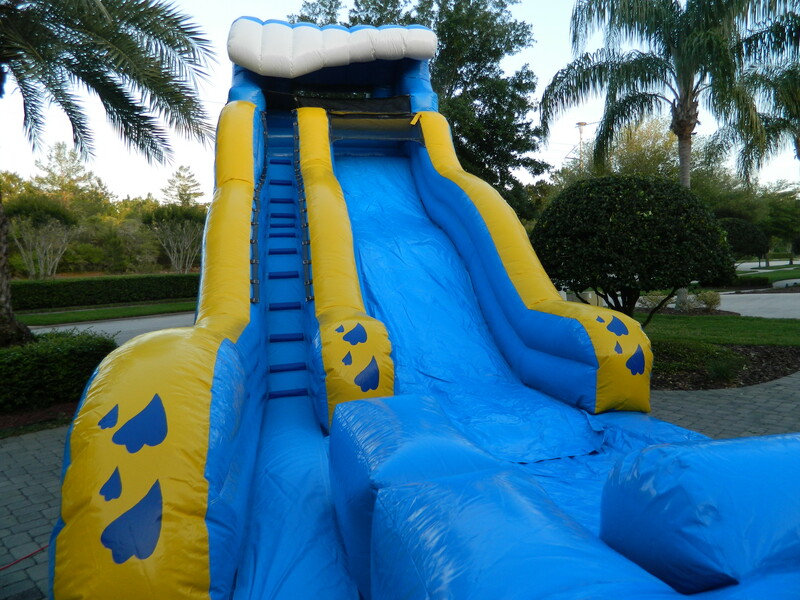 We have many bouncers with attached water slides. 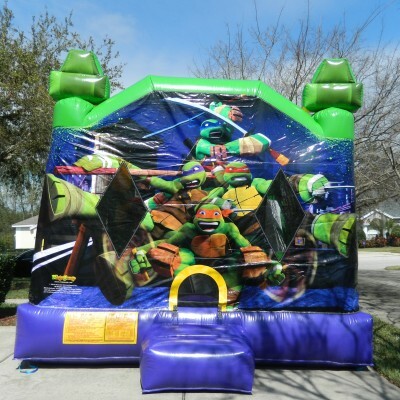 These also come in themes your kids will love. 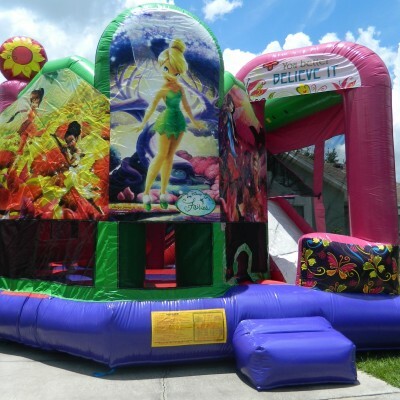 To complete your party, you might need accessories, such as folding tables and chairs. We would be happy to assist you with this as well. 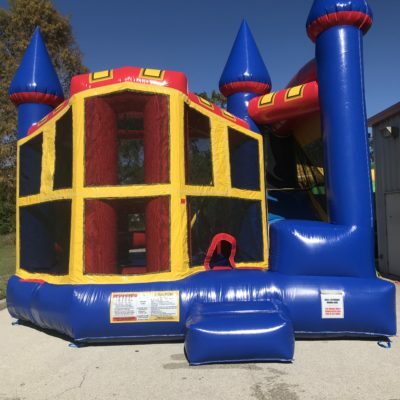 Our bounce houses are new and made in the USA. 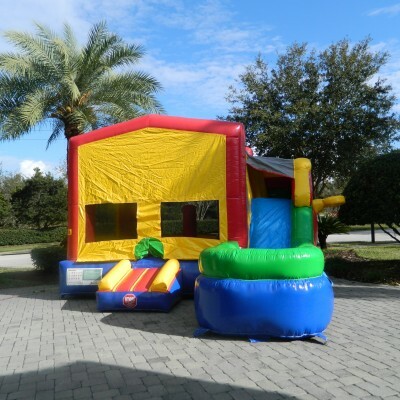 We deliver them on time and clean, clean, clean! You will always get a clean unit. 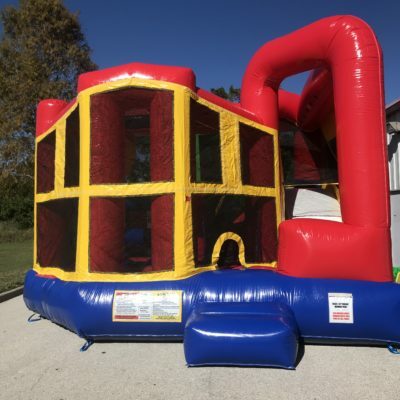 We hand-wash our bouncers with organic cleaner and power washer before it’s delivered (contact us) to your home in the Lake Mary, Heathrow, or Sanford area. 9am – 9pm 7 Days a week. Call for package prices when booking 2 or more units. 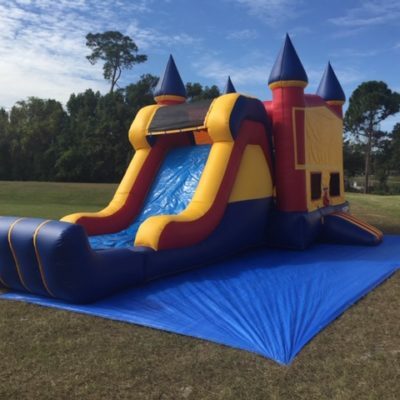 Discounts available!